L to R: Deya Ozburn (Susan), Zach Sanders (Hunter), Joel Domenico (Jeff), Amanda Norman (Heidi), and Gregory Smith (Larry). 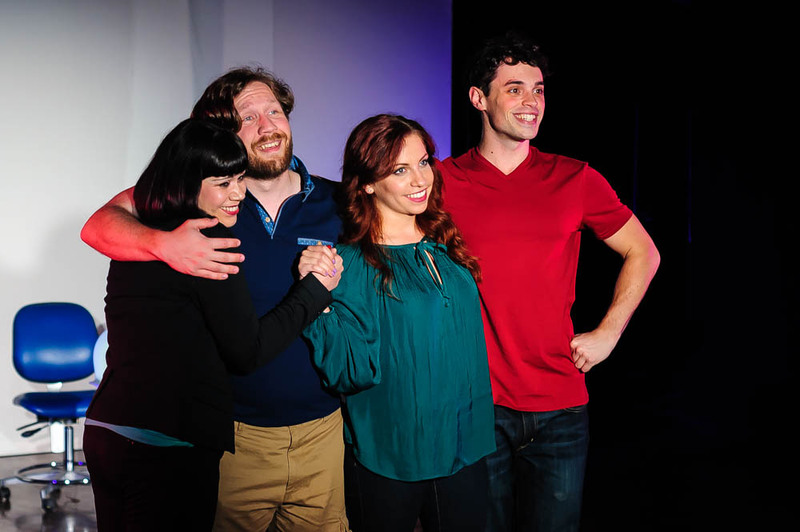 L to R: Deya Ozburn (Susan), Zach Sanders (Hunter), Amanda Norman (Heidi), and Joel Domenico (Jeff). This Tony and Obie award-winning musical takes us behind the theatrical curtain. 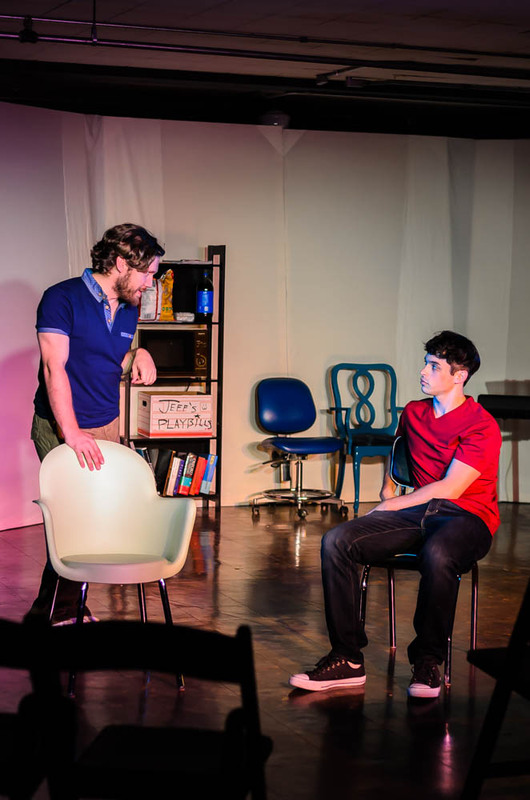 Friends and aspiring musical theater creators Hunter and Jeff have just three weeks to finish an original musical if they hope to enter it in the New York Musical Theater Festival. With the deadline looming, they enlist the help of their friends and fellow thespians Susan and Heidi. 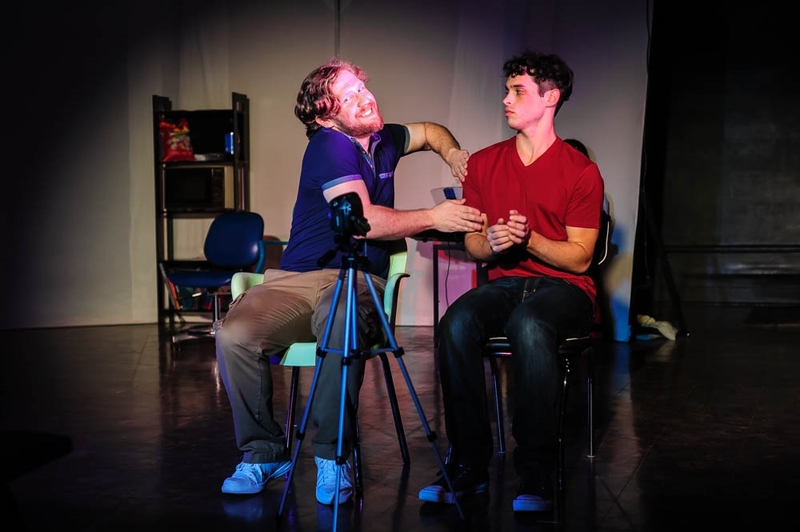 When the show is selected for a festival production, the four friends unexpectedly find themselves with a hit on their hands -- and all of the complications that come with it. Will the friends survive their success? And just what is success anyway? This clever contemporary musical explores the fireworks that result when inspiration, friendship, art and popularity collide. This is a show that will entertain just about everyone, but if you love musical theater or Glee or Smash, this one's especially for you! 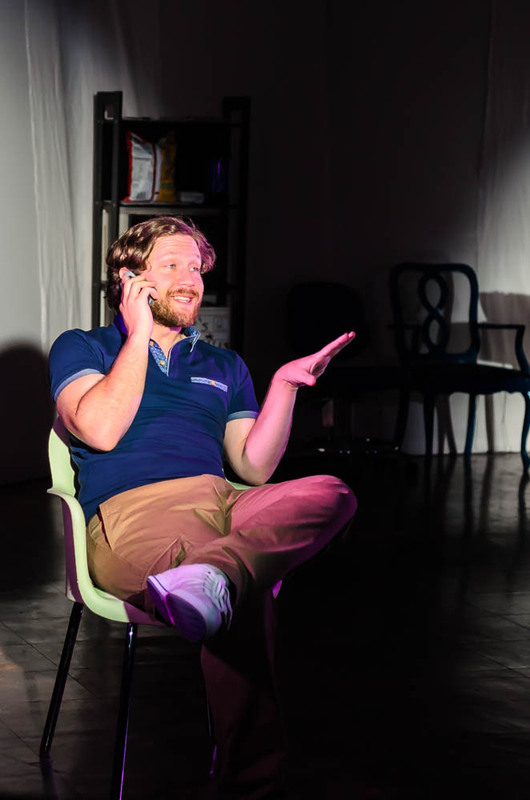 The New York Times said this "class clown" of musicals "wins you over with its own distinctive personality." The Chicago Tribune called it "warm, smart, wry, creative, melodic." 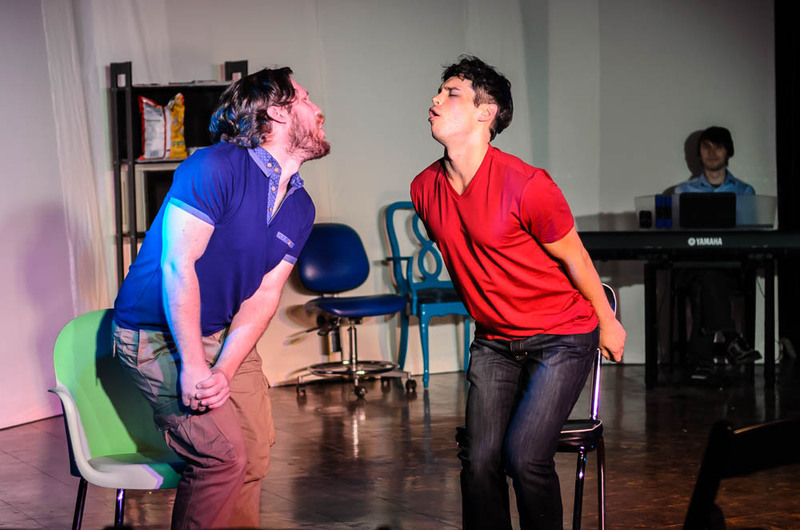 The Tacoma News Tribune called the TART production "skillful" and "amusing." And the The Volcano praised the "outstanding ensemble cast." Don't miss it!